The social networking site has also made inroads into becoming the popular choice among the elderly. Facebook is the leader of social media, says a new survey, adding that the social networking site has also made inroads into becoming the popular choice among the elderly. The findings of a survey by a US-based global thinktank Pew Research Centre that involved 1,597 internet users revealed that 71 percent of US adults were hooked to Facebook in 2014 – up significantly from 63 percent in 2013, Forbes magazine reported. 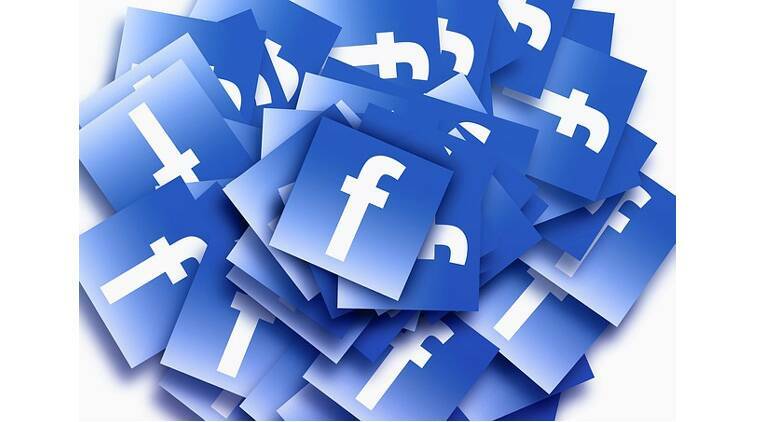 It also showed that 56 percent of Facebook users are in the age bracket of 65 years and older. The social media websites LinkedIn and Pinterest had 28 percent adult users. For micro-blogging site Twitter, the percentage of users logging in daily decreased from 46 percent in 2013 to 36 percent last year. Fifty-three percent of internet-users, between the ages 18-29, use Instagram, also owned by Facebook. The survey also found that 45 percent of internet users log in to Facebook several times a day. Of the respondents, 52 percent use more than one social media website – an increase compared with 42 percent in 2013.